Thank you for submitting your information to request your free quote. 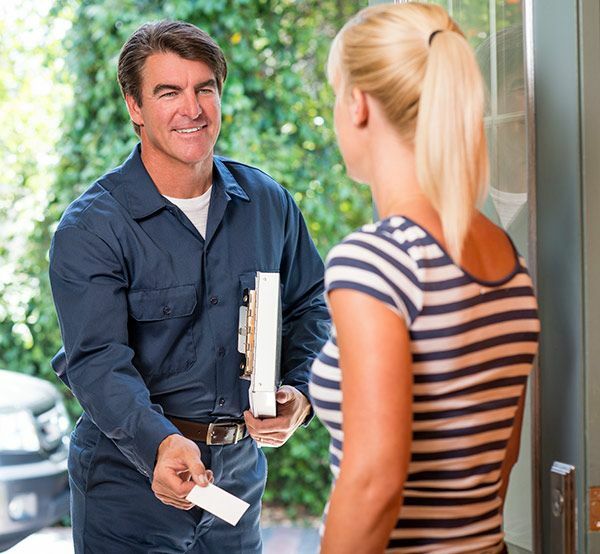 Our family looks forward to helping you with your air conditioning systems, heaters, hot water tanks and more! We’ll be in touch with you as soon as possible. In the meantime, head over to our Facebook page and read what some of our satisfied customers have had to say! Or, you can return to the previous page.